2nd Light Forums Forums - What kind of SUP is this? FORUMS Stand Up Paddling / Surfing What kind of SUP is this? Topic Title: What kind of SUP is this? Surfing to honor a promise to my daughter, Brittany, who passed away in 2005. Goodbye, Sunshine. Daddy misses you. 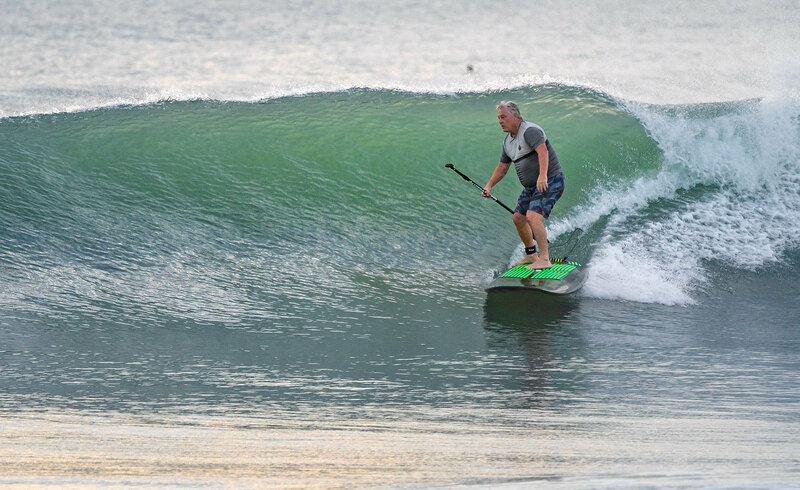 FORUMS : Stand Up Paddling / Surfing : What kind of SUP is this?